ImmunXperts offers a wide range of immunogenicity services to the broad life science community. 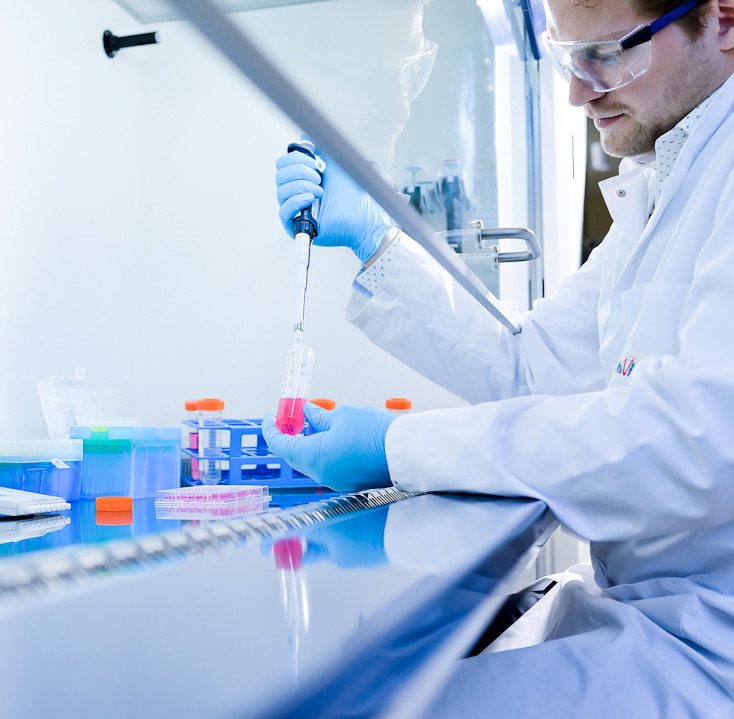 Leveraging our experience with human primary Immune cells, ImmunXperts supports you with In Vitro assays for evaluating new therapeutic options in Immuno-Oncology. With the ImmunAcademy, ImmunXperts offers services and resources to guide our customers with their projects. ImmunXperts offers services to accelerate and risk mitigate your drug development process. 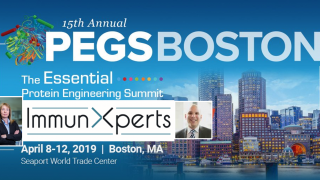 We will be attending the 15th edition of PEGS Boston (8-12 April 2019). Come to see us at poster A47 to learn more about functional evaluation and immunogenicity testing of I/O leads. 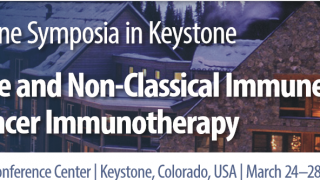 We will be attending the Innate and non-classical immune cells in cancer immunotherapy Keystone symposia on 24-28 March 2019 in Keystone. 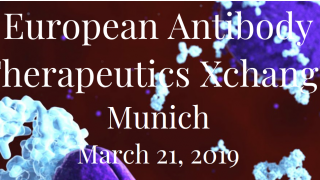 We will be attending the European Antibody Therapeutics Xchange 2019 meeting on 21 March 2019 in Munich.